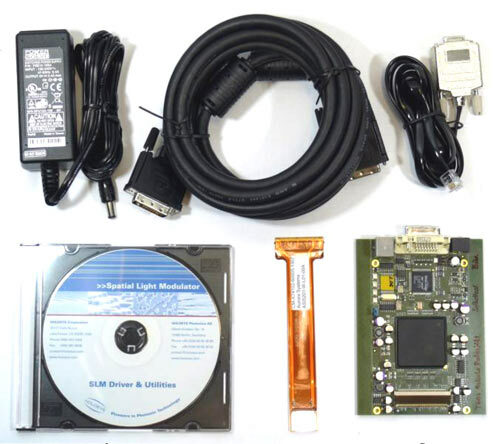 For the HED 5201 microdisplay we offer a developer kit (HEO 5201-SC-II) including display, driveboard and all necessary accessories to run the display for testing and evaluation. 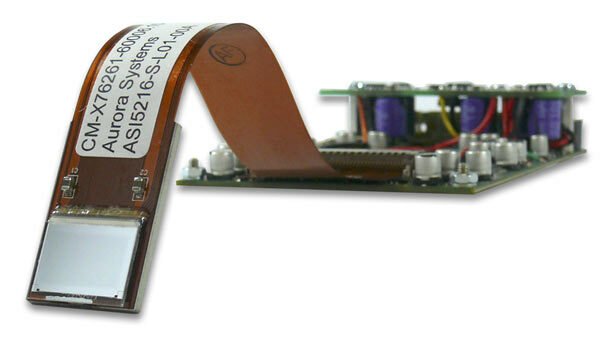 The display is addressed via a standard DVI (Digital Visual Interface) signal e.g. by a PC’s graphics card. Basically, the LCOS display works like an extended monitor. Hence this plug and play kit guaranties a quick start-up and easy usage.